Our new Star Wars-themed lands at Disneyland park and Disney’s Hollywood Studios will be opening in 2019! Disney Chairman and CEO Bob Iger just made the announcement many of you have been so anxious to hear during today’s Walt Disney Company Q1 FY17 Earnings call. 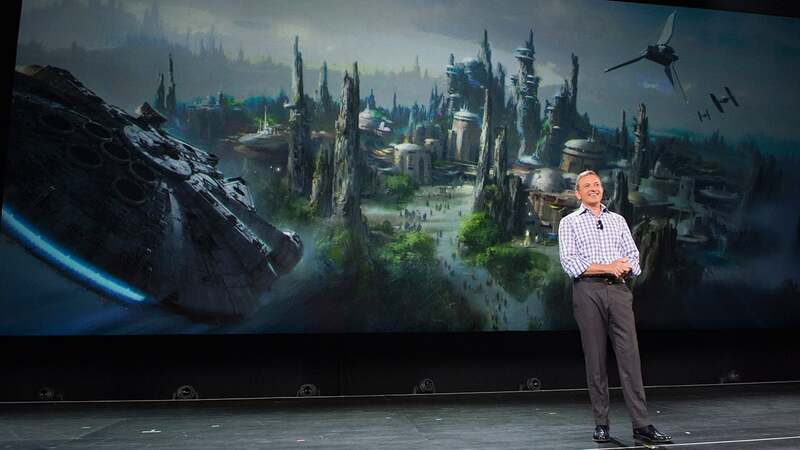 As we’ve shared, the Star Wars-themed lands are the largest-ever, single-themed land expansions at Disneyland and Walt Disney World Resorts. At each location, guests will be transported to a never-before-seen planet – a remote trading port and one of the last stops before wild space – where Star Wars characters and their stories come to life. Check out some of our earlier images, including a glimpse at one of the signature attractions which lets you take the controls of the Millennium Falcon! There will be more exciting updates to share in the future as work progresses on each of these galactic lands. Keep checking the Disney Parks Blog for the latest. Will there be a preselling of tickets? (Kind of like in Pandora when they let certain people try it first) If so, how can I stay updated of when to purchase. My family and I are planning a trip in 2019 and we need to know what month will it be opening? Do we know if there will be a wedding spot available for the area? That is what I want to know. Will Star Wars land be open for the Star Wars runDisney races? ?????? Will Star Wars land be open for the 2019 Star Wars runDisney races? Do we know what month it will be ready in 2019, we are planning a trip now from Australia and don’t want to plan for the wrong time of year. Any insight into month or timing in 2019 would be greatly appreciated. Yes. 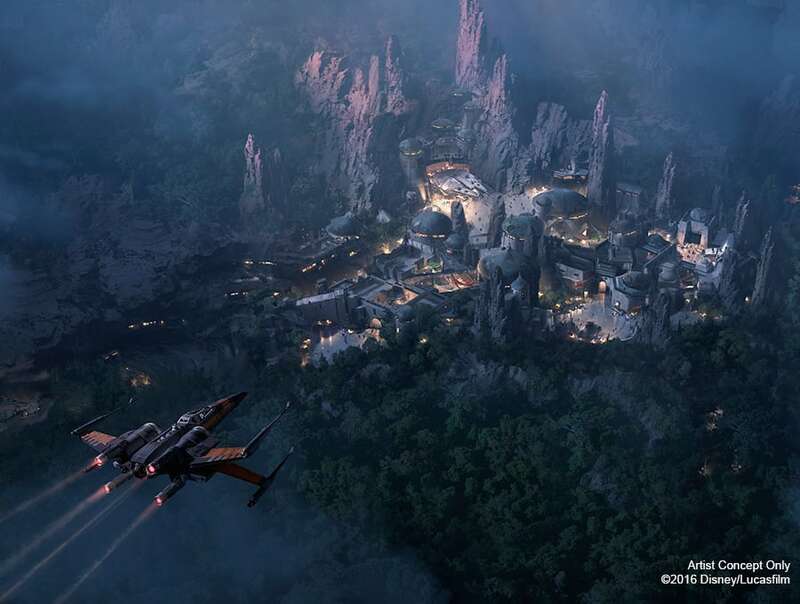 This post mentions that Disney World will be getting a Star Wars land too. In the Hollywood Studios park. Do we know when in 2019 as wanting to bring my children for a holiday of a lifetime & as they’re huge Star wars fans it will be a wasted trip if the park isn’t open. Is this specific to California only or will Disney World be getting this as well? This is a surprise announcement. I hope Toy Story Land is also complete by then. Sad that it’s going to take that long. What does this mean for Fantasmic? How will it change? Will it be in a different area? And when will it reopen? At Disneyland lots of the backstage facilities were removed and relocated. The train track moved a bit to allow for a new Fantasmic show facility and now the train instead of just going over a dirt Berm it will go past Rick cliffs and waterfalls. All that rockwork and train realignment is already quite visible with huge rockwork being painted already. Star Wars land will be behind that and construction started several months back with parts of it already going verticle. Dianeylands construction site is ahead of Orlando because they had more rockwork to do for the train changes. 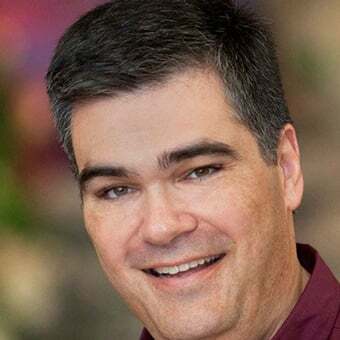 Justin Roberts; the land will look the same in both parks. Jasmine; I’ve heard that Fantasmic will have updated effects and will be updated with characters that were not around when the show premiered in 1992, but Disney has not officially announced this yet. They started before they even announced it in Florida. Once backlot tours closed everything else followed and when the streets of America were closed demolition started they are still clearing stuff out mostly soil now to lay in all the pipes and what not. I don’t know what it looks like in DL but WDW is going to be huge. What does this mean for Star Tours? Will it stay in Tomorrowland? Will Star Tours remain where it is? Will it be re-themed to a different ride, or will it be moved and replaced? What about Toy Story area? What about the fantasmic show will that be affected? Are you aware if there are plans for quick service restaurants and/or table service restaurant locations inside Star Wars Land. My friend Bryce wanted to know. So excited to see this come to reality! Hopefully there will be an AP opening party like for the Main Street Electrical parade! Can’t wait because Hollywood Studios was lacking entertainment because it actually had just a few rides. The shows are getting a little old also but for those who never seen it’s wonderfuyl. Yes, yes that’s all well and good, but WHEN is the Railroad going to re-open in Disneyland? @Arianna Pacheco – I think you mean Tomorrowland. Frontierland at Disneyland and Walt Disney World currently does not have any Star Wars themed rides. Arianna, it will have no effect on the Star Wars themed rides in Tomorrowland. Any word on what will become of the current Star Tours location in Disneyland? I assume it will move. Does this mean that the walkway between Critter Country and Toontown on the backside of the Rivers of America will remain closed until 2019 as well? There is no walkway connecting Critter Country and Mickey’s Toontown. It’s so awesome to finally have an opening date! I meant Tomorrowland* my bad. What does this mean for the rides that are already Star Wars themed in Frontierland? Construction is underway at Disney’s Hollywood Studios. In CA the new land doesn’t replace anything. 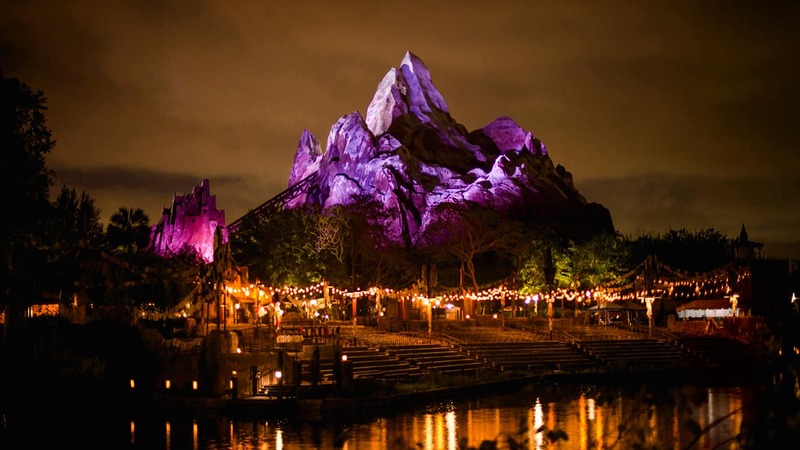 It is located past splash mountain and critter country around the back side of Rivers of America. Amber, it took over some backstage areas behind Frontierland and Fantasyland, as well as the Big Thunder Ranch and Circle D.
It is already visible from the parking structure? replaces a lot of the back areas of the park. Where will it be located in SoCal? Will it replace something? In California, Star Wars-themed land will be located in Disneyland park.